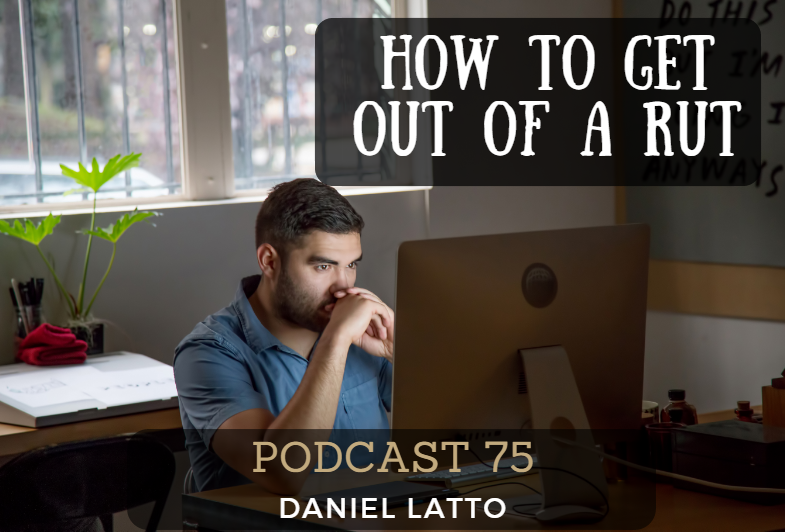 So how do you get out of being in a rut ? I cover some of the distractions that are available and what you can do to get back on track. It’s really simple, and oh so obvious. But we tend to stick with the problem and sit at our desk until we resolve it. But often the answers come from outside of where we are. So take a listen and let me know what you think !